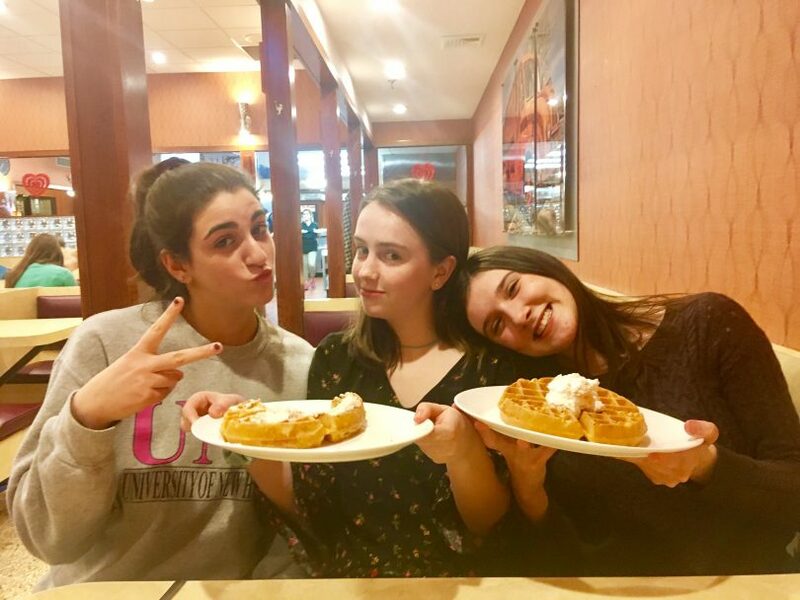 West Hartford teens Megan Striff-Cave, Lucy Paul, and Margot Drummey, who started ‘GirlProv’ in 2018, will perform with Sea Tea Improv in a special ‘Galentine’s Day’ show on Feb. 13. In a perfect combination of comedy and female empowerment befitting a Galentine’s Day celebration, a group of West Hartford high school seniors will bring their own brand of improvisational humor to the stage when GirlProv performs on Feb. 13 in a special Sea Tea Improv show. Megan Striff-Cave and fellow Hall senior Lucy Paul, and Conard senior Margot Drummey, officially started GirlProv in the summer of 2018. 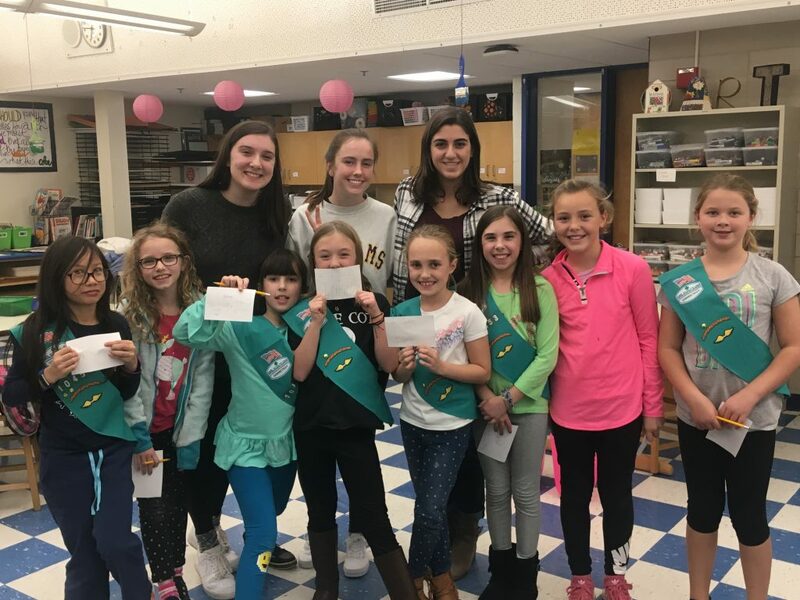 Since then, they have held about 15 workshops, with Girl Scout troops at all of the town’s elementary schools and several of the middle schools as well as the BRAVE groups at Sedgwick and King Philip middle schools. Being bold and confident is often a challenge for middle school girls, Striff-Cave, 17, said. “Comedy gives you a way to take control,” and learning improv has been so personally empowering, she said. Now the teens have the chance to showcase their improv skills to a wider audience as they join a group of 10 adults (women or those who identify as women) from Hartford-based Sea Tea Improv for a special Galentine’s Day performance. “Sea Tea found us,” Striff-Cave said. The improv group had been working on a performance focused on women in comedy, and Galentine’s Day provided the the perfect and natural opportunity. 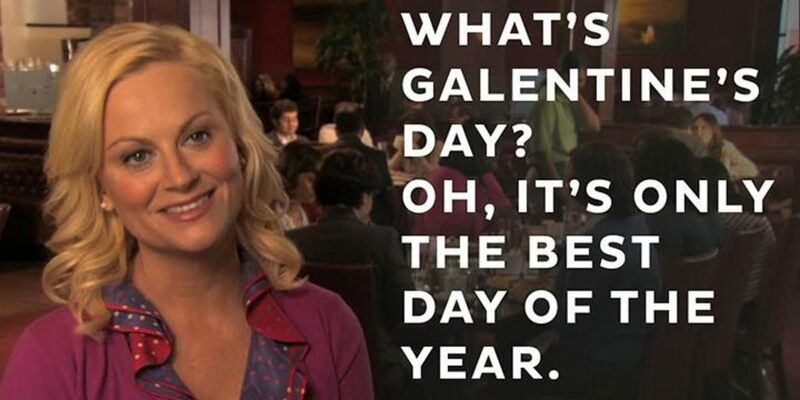 “What’s Galentine’s Day? Oh, it’s only the best day of the year. Every February 13th, Leslie Knope and her lady friends leave their husbands and their boyfriends at home and just kick it breakfast style. Ladies celebrating ladies. It’s like Lilith Fair, minus the angst … ” reads a description of the day on a Parks & Recreation fan page. Striff-Cave said that the very first meeting to plan GirlProv took place on Galentine’s Day in 2018. “Since Leslie loves waffles, the three of us got some to celebrate,” she said. Sea Tea’s description of this year’s Galentine’s Day event is: “a night of ladies celebrating ladies celebrating laughter!” but Striff-Cave said it’s intended for all genders, and it will be family-friendly and appropriate for all ages. She’s hoping that many of the girls who have worked with GirlProv will be able to attend. “They wanted to shine the spotlight on women in comedy, to encourage girls to experiment because there are a disproportionate number of girls/women in comedy,” Striff-Cave said of Sea Tea’s plan for the show. Girls and women – like Poehler’s character of Leslie – bring a different voice and perspective to comedy, she said. Improv isn’t something to be rehearsed, but in advance of the performance Striff-Cave said that she, Paul, and Drummey have been running through some improv games with the Sea Tea troupe members because it helps to know the people you’re working with. The games are similar to those that GirlProv teaches to the girls they have worked with. Striff-Cave said that she has always been a story-teller, and that led to her interest in improv. When she was a young child, she would make up stories about characters, like the “evil dentist,” sometimes based on truth and sometimes totally imagined. She then started creating scenes, mixing things up and turning the characters into oxymorons. When Striff-Cave earned a spot as a member of Hall’s improv troupe as a sophomore, only three of the 10 members were female. Now seven of the 10 are girls, and Striff-Cave is the group’s president. The troupe does four shows a year, featuring improvisational games as well as a Saturday Night Live-inspired “weekend update” feature based on what’s going on at Hall. Conard has a similar improv group. GirlProv is hoping to host a comedy event for girls throughout town this spring, Striff-Cave said, and she also hopes that someone will step up to take over the group when she, Paul, and Drummey graduate this year. Sea Tea Improv’s Galentine’s Day performance will be held on Wednesday, Feb. 13, at 8 p.m. at the Sea Tea Comedy Theater, 15 Asylum St., Hartford. 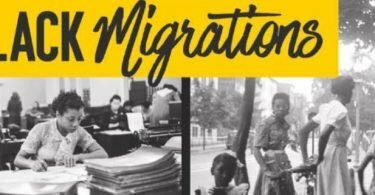 Click here to purchase tickets, which are $10 each, through Eventbrite.